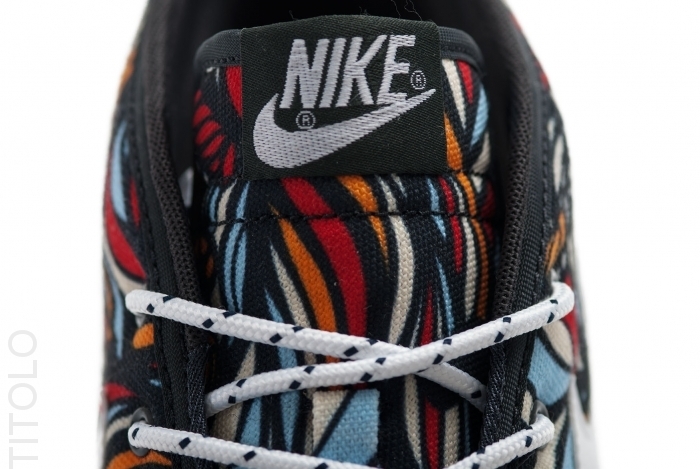 The often overlooked Toki by Nike Sportswear is reenergized for the spring with a unique pattern taking over this latest release. 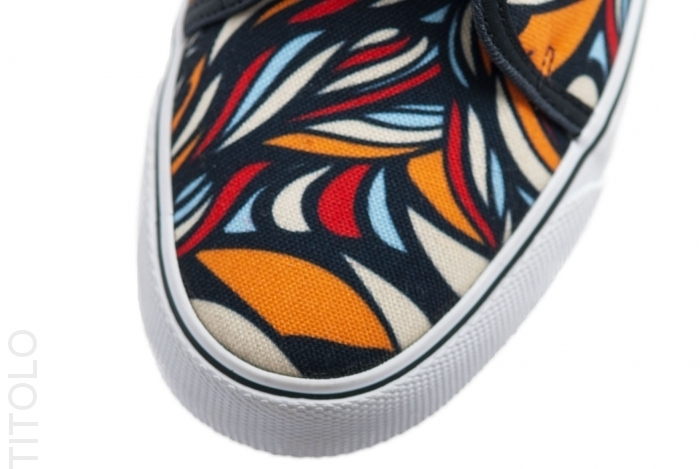 Unlike any Toki we've seen released in the past, we see a unique floral-like pattern taking over the Toki's canvas upper in obsidian, white and midas gold. The patterned upper is topped with white laces and white Swoosh logos, sitting above a traditional vulcanized sole in white as well. 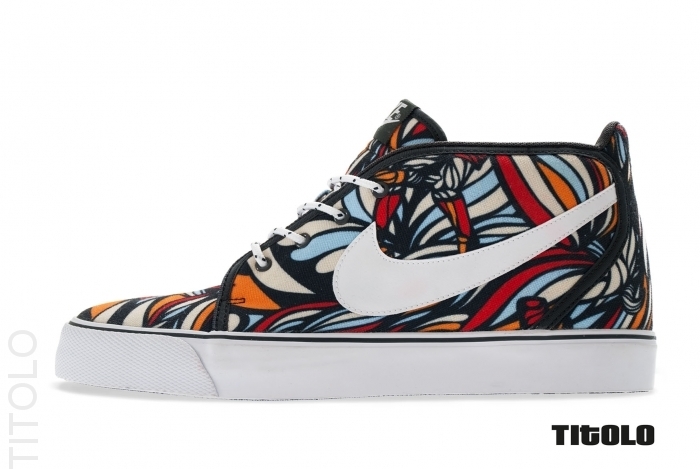 The Nike Toki Textile is now available for preorder from Titolo.